Every February 24th, the Cuvée van de Keizer is brewed in honor of the birth of Charles Quint. 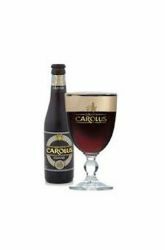 Brewed on the basis of Gouden Carolus Classic, it is enriched with a pannel of refined tastes and mysterious aromas, combining the sweetness of the wine with the freshness of beer. 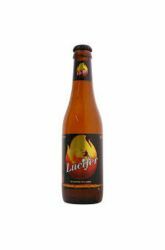 This vintage produced in limited quantities is rightly desired by the finest amateurs.